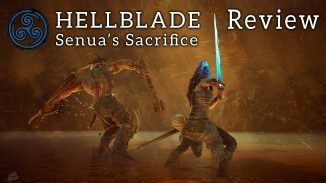 Ninja Theory has announced that they will be releasing Hellblade: Senua’s Sacrifice at retail on both the PlayStation 4 and Xbox One. 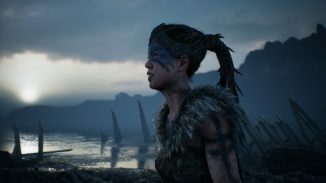 505 Games will be publishing the PlayStation 4 version while Microsoft will be handling the Xbox One version now that Ninja Theory is a part of their first party studios. 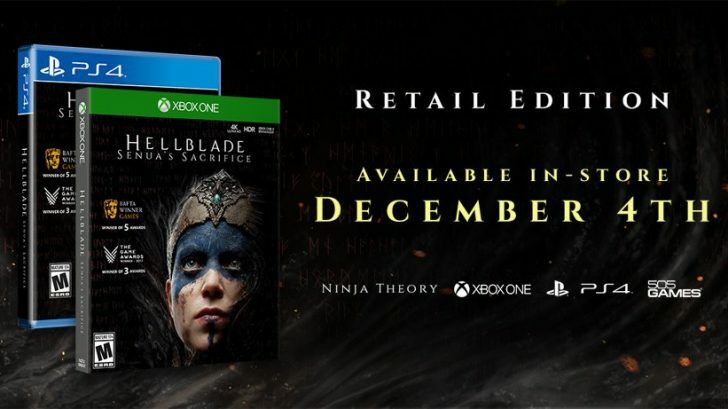 The game will retail for $29.99. 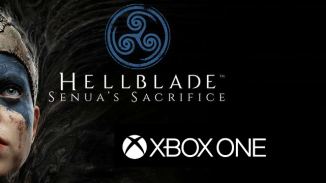 Here is what the retail version will feature.